Bordered by 24 Highway, Truman Road and Blue Ridge Boulevard is the Mount Washington Forever Cemetery. 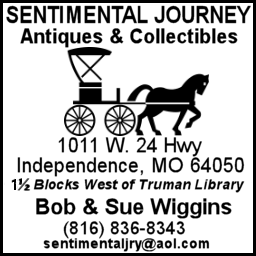 Claiming some of the highest vantage points in the area, this beautifully landscaped 200 acre cemetery is an Historic Landmark originally founded as a not-for-profit cemetery in 1900 by a group of Kansas City Philanthropists. 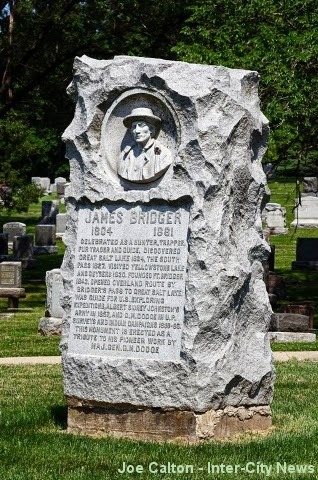 Among the 60,000 graves in Mount Washington Cemetery are the final resting places of some of the Kansas City area's most notable figures, including one of Kansas City's earliest residents, James Felix Bridger, known as Jim Bridger (March17, 1804-July 17, 1881). 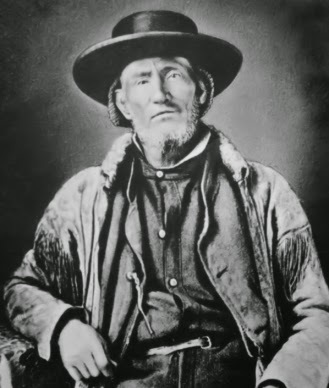 Jim Bridger was among the elite of trappers, scouts, mountain men and guides during the early decades of the 19th century. Bridger was of English ancestry and could trace his family roots in North America back to the early colonial period. Born in Richmond, Virginia, he began his career in 1822 at the age of 18, as a member of the Upper Missouri Expedition. Bridger was among the first white men to see the geysers and other natural wonders of the Yellowstone area. In 1825, he gained national fame as the first European American to explore the Great Salt Lake in what is today the state of Utah. Due to it salinity, Bridger mistakenly believed it to be an arm of the Pacific Ocean. After considerable success as a fur trapper, Bridger, in 1843, established a trading post at Fort Bridger, in the southwest corner of present day Wyoming. From this location, he re-supplied Mormons traveling to the Great Salt Lake as well as pioneers heading northwest on the Oregon Trail. Having gained a wealth of knowledge about the country through extensive exploration, Bridger discovered what would eventually be known as Bridger's Pass in 1850. This mountain pass, through the Sierra Madre Range in Wyoming, shortened the Oregon Trail by 61 miles. Bridger Pass would later be used by the Union Pacific Railroad, and Interstate 80. In 1864, he blazed the Bridger Trail, a route from Wyoming to the gold mines in Montana. During these years, Bridger also served as a scout to the US Army in their wars against the American Natives. In 1868, suffering from arthritis, rheumatism and other health ailments, Jim Bridger was discharged from the US Army in Fort Laramie, Wyoming. 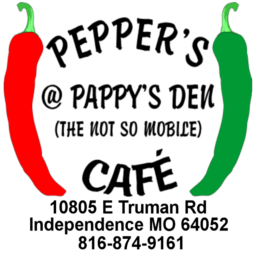 He died on his farm just south of Kansas City, (present day 103rd Street and State Line,) in 1881, at the age of 77. Today, his final resting place at Mount Washington Forever Cemetery is marked by a towering seven foot monument of granite. The monument faces west, befitting the trailblazer and explorer it memorializes.